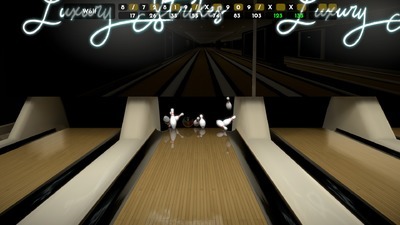 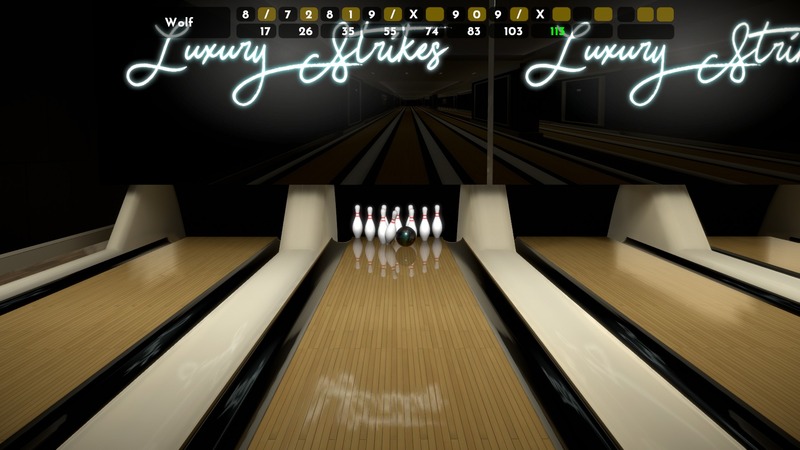 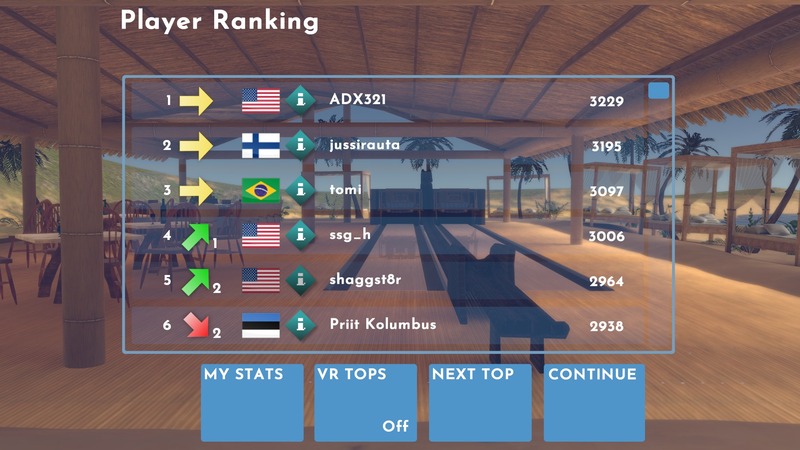 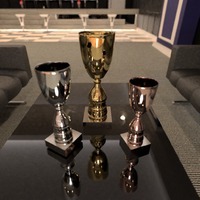 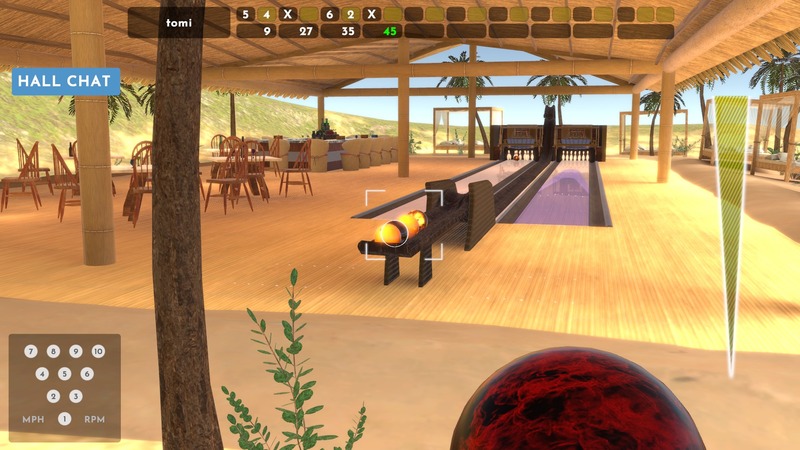 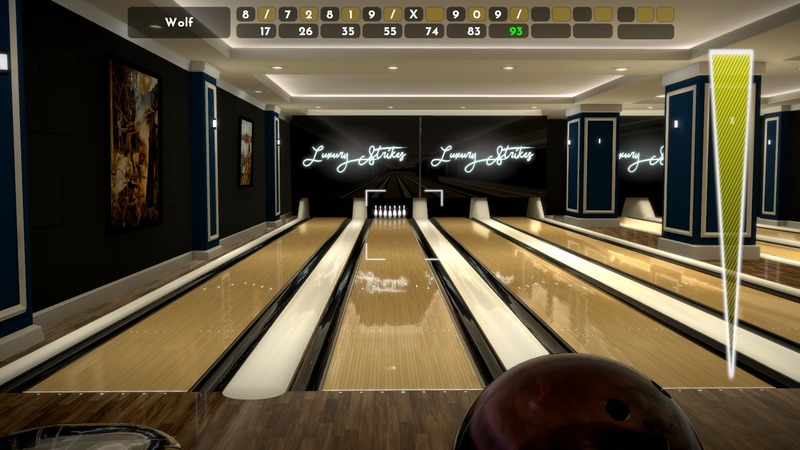 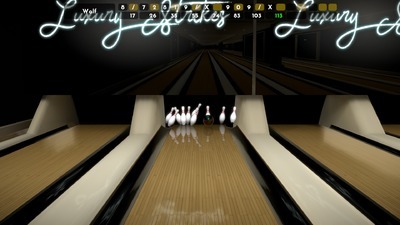 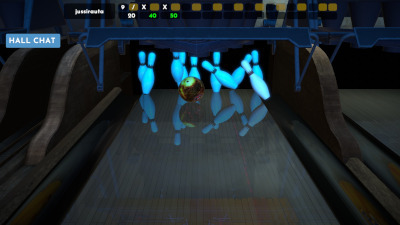 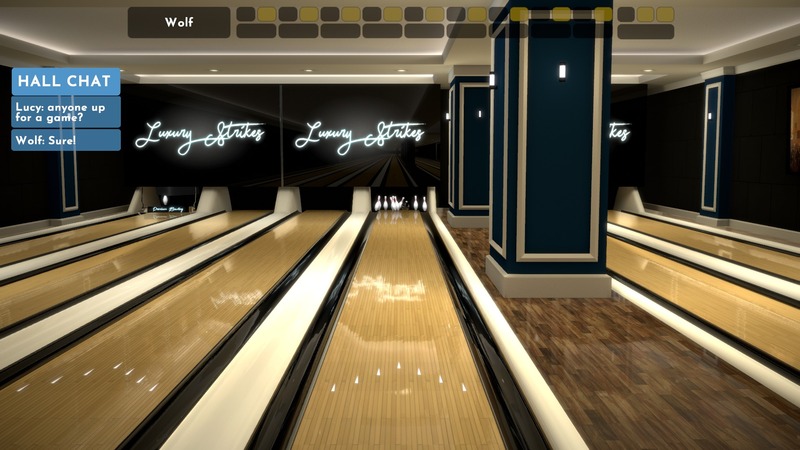 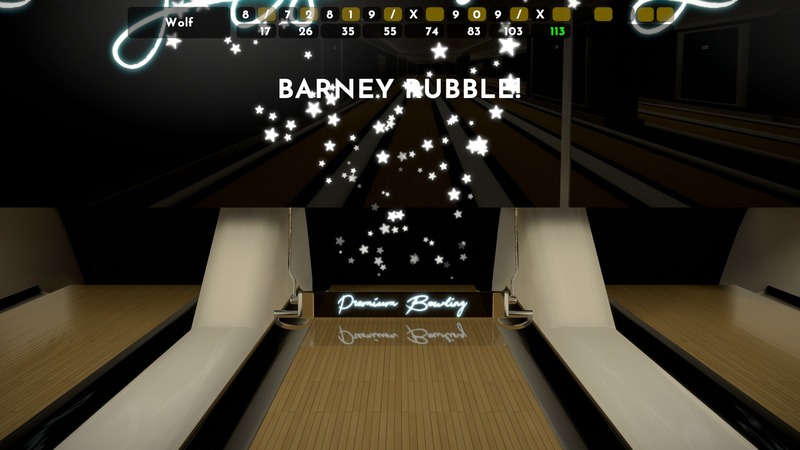 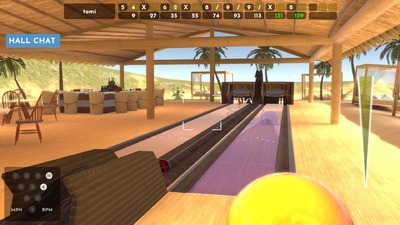 Premium Bowling is a realistic and easy to play bowling game with multiplayer and virtual reality support. 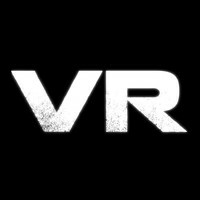 Available Now in Steam and Oculus Store! 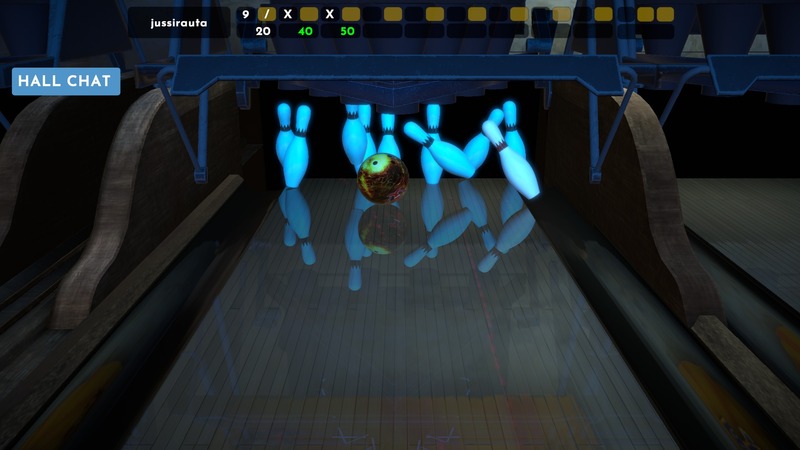 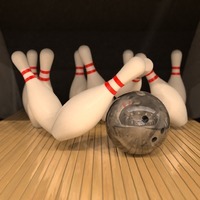 Physics simulation has been tuned to perfection with pro level bowlers. Hit the pocket from the right angle and you'll get a strike, just like in real bowling! 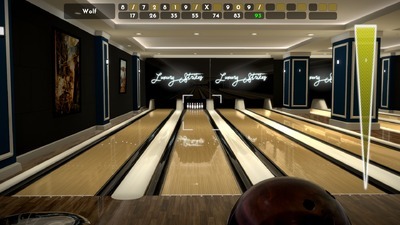 Oil patterns are also known as lane conditions. There is a good selection of different oil patterns in Premium Bowling. 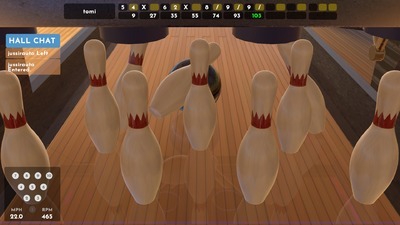 Oil patterns affect ball reactions and wear down during longer play as the bowling ball carries oil. 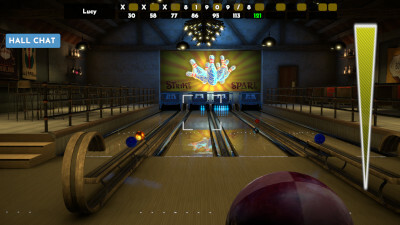 In addition to traditional mouse and keyboard playing the game supports playing with Oculus Rift and Touch controllers or HTC Vive. 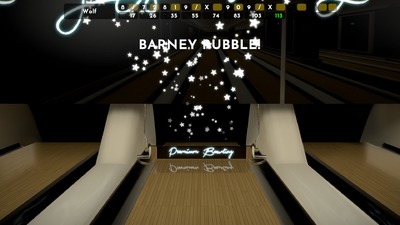 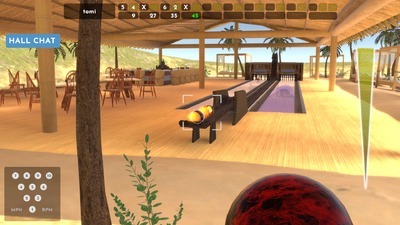 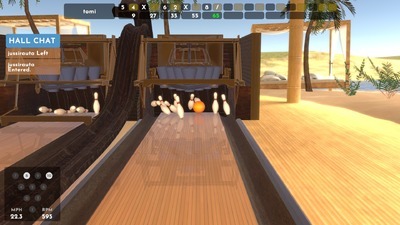 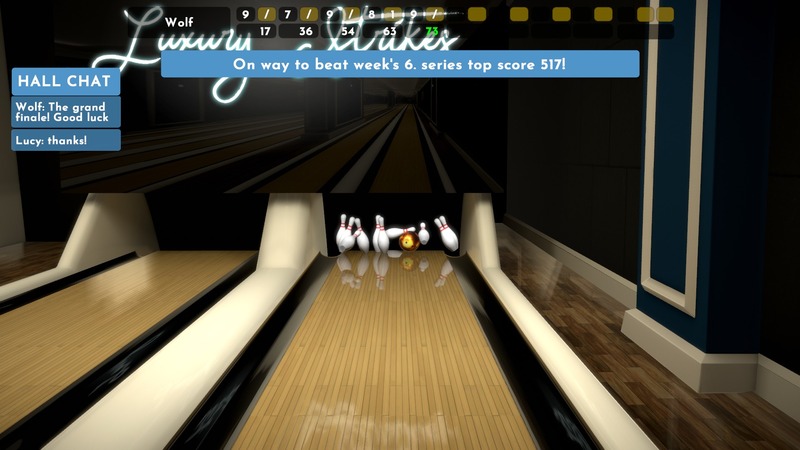 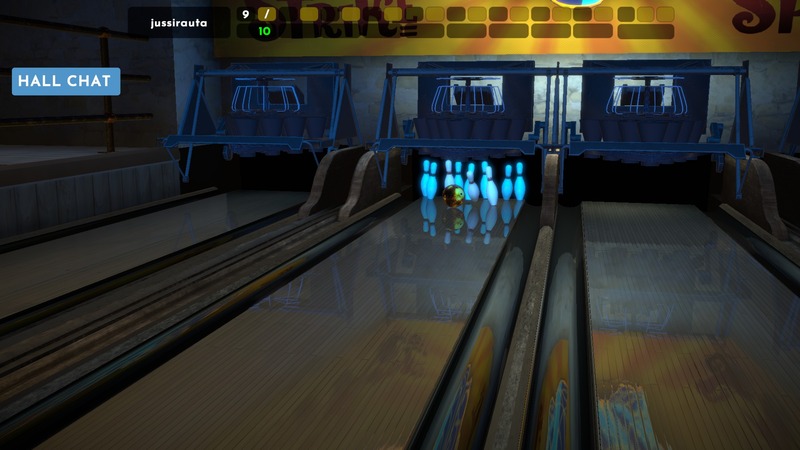 Local multiplayer and real-time online multiplayer with chat are supported by Premium Bowling. 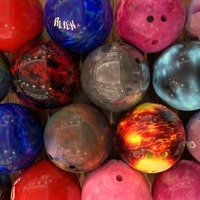 There's a good selection of different Bowling Balls. 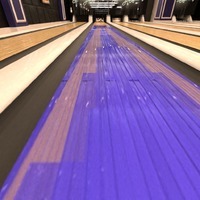 Bowling balls are physically accurate and have different weight, friction, reaction and oil carry behaviours. 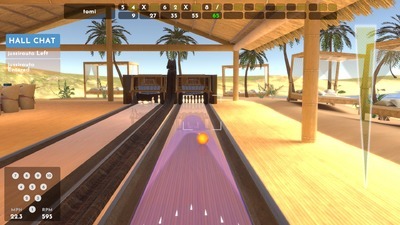 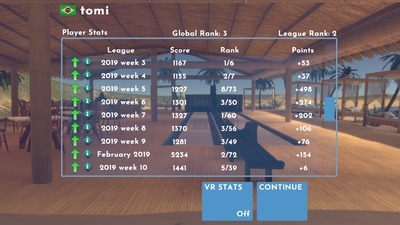 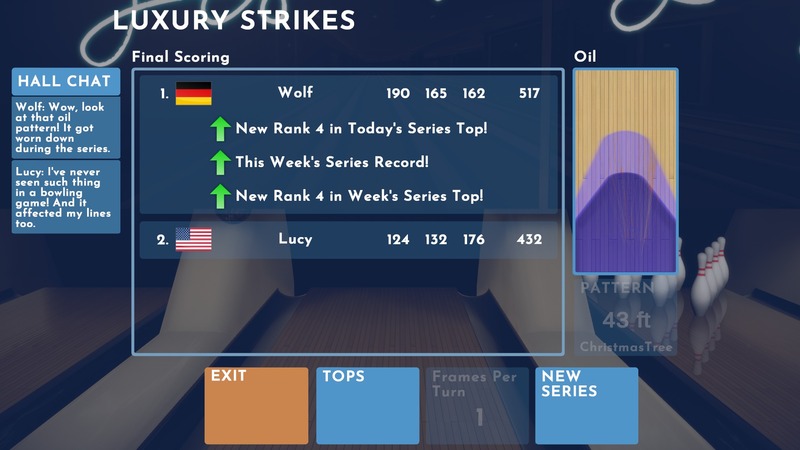 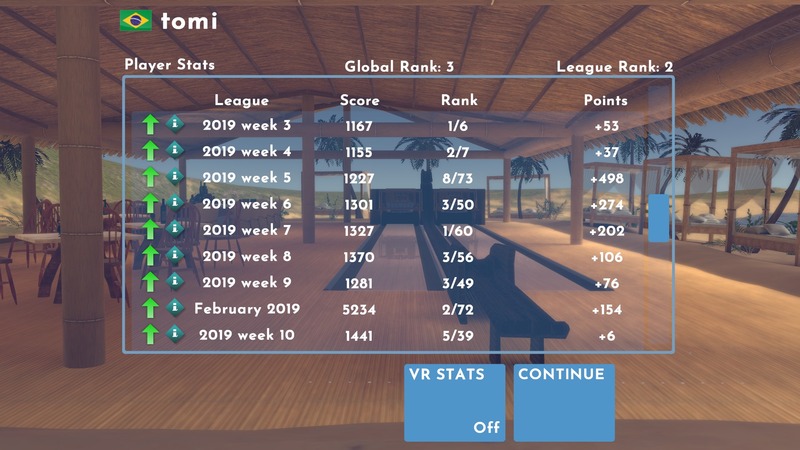 Players can compete in daily and weekly top lists in Premium Bowling. 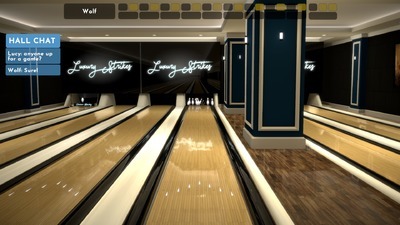 We keep tops for games of Ten Pin bowling as well as best 3 series. 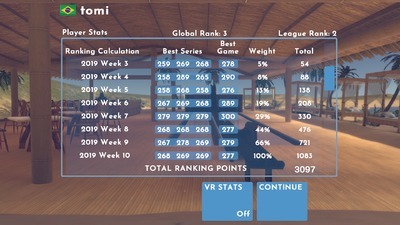 As a longer term target we have player ranking system that updates once a week. We aim to make Premium Bowling the best bowling game out there. 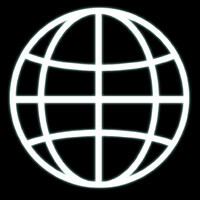 Connect with us and let's plan more features together!